The cabinet prefers a system based on skills, rather than on nationality. But some acknowledged that tighter controls on low-skilled EU migrants, as proposed by the MAC, might pose problems for employers. The agreement does not constitute a firm decision on how the post-Brexit immigration system would work and the rules for EU migrants would likely depend on any wider trade deal with the EU. Labour’s shadow Brexit secretary Sir Keir Starmer said a fair immigration system is needed to avoid discrimination, but suggested that the government should have “a discussion” around the rules for EU nationals if the UK wants a close economic relationship with the EU. 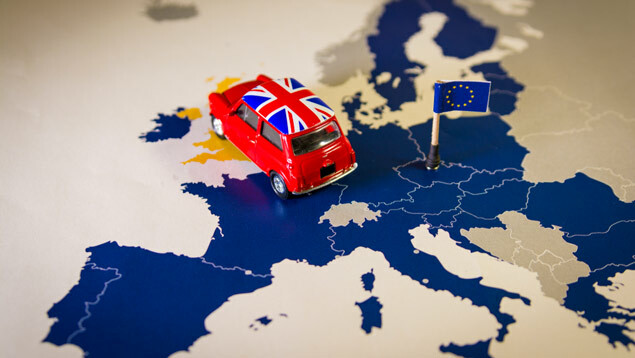 The MAC’s final report on the impact migration from the European Economic Area (EEA) has on the UK, which was published last week, recommended that the new economic migration policy should favour highly skilled workers. 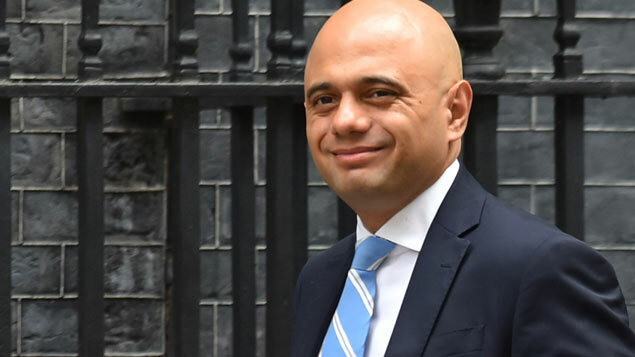 One possibility, the MAC suggests, would be extending the Tier 2 (General) immigration scheme, which is currently in place for non-EEA migrant workers. If this suggestion is taken forward, the government would need to abolish the monthly and annual caps on the number of visas that can be issued under Tier 2 (General) and expand the list of occupations eligible for it. 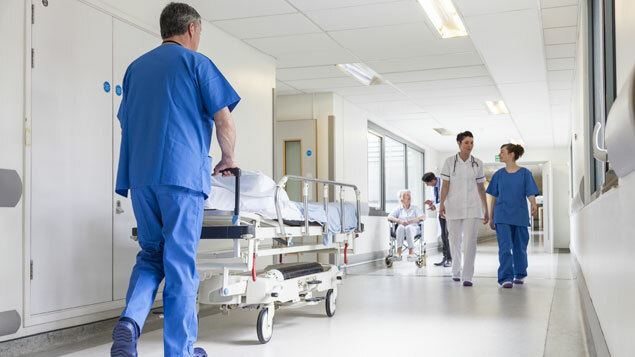 However, according to Julia Jackson, partner at law firm Wedlake Bell, any extension of the Tier 2 (General) scheme would result in delays in employers getting the workers they need. “The prospect of this system being expanded to cover the vast majority of migration decisions among the workforce increases the likelihood of an administrative melt-down,” she said. “If this scheme were implemented employers should brace for very significant delays and disruption in worker recruitment and retention. 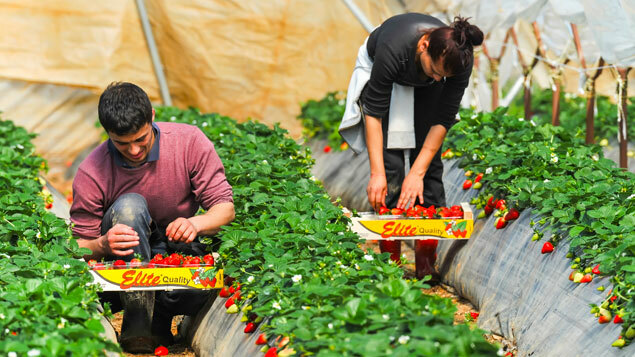 Earlier this month, the government announced a pilot visa scheme for non-EU migrants working on fruit and vegetable farms after the UK is scheduled to leave the EU. It said that six-month visas will be available for up to 2,500 workers per year from spring 2019 to the end of 2020.